Tory Johnson is all about spark and hustle at work, dating back to high school in Miami Beach where she joined her all-male debate team—and became the first girl to win a state debate championship. She dropped out of Emerson College for a chance to work at ABC News and then jumped to NBC News, only to be fired unexpectedly a couple years later. 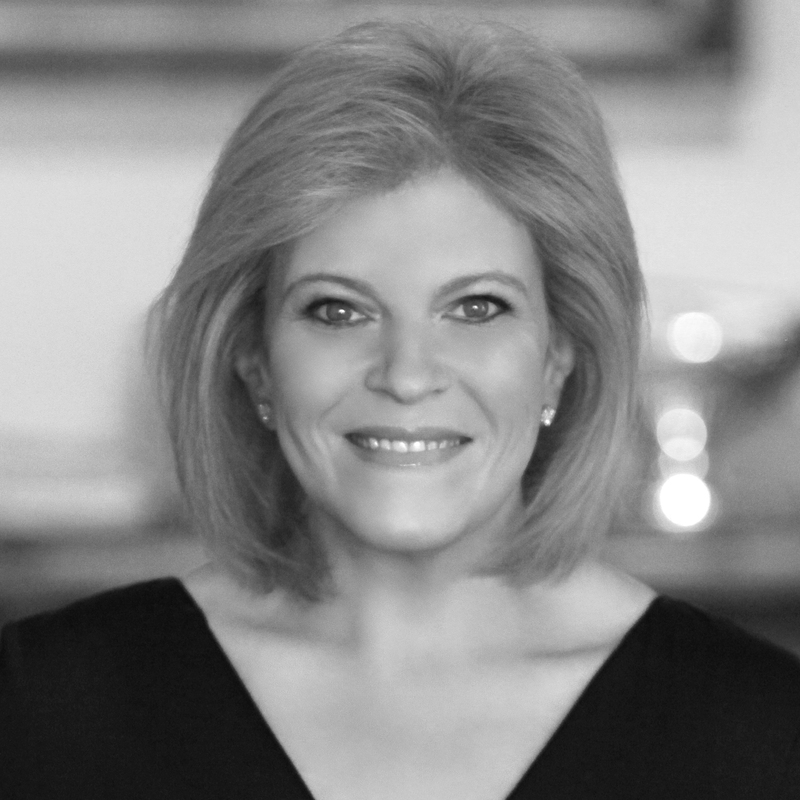 The permanent scar from that experience inspired her to shift from employee to entrepreneur and in 1999 she founded Women For Hire from a corner of her New York City apartment. Now in its 15th year, the company hosts high caliber virtual career expos, attracting talented women and leading employers. Glamour dubbed Johnson the “raise fairy godmother” for her ability to help women ask for—and get—more money. In 2010, she began Spark & Hustle, a series of conferences for current and aspiring small business owners nationwide. Her sixth book, Spark & Hustle: Launch and Grow Your Small Business Now, follows Fired to Hired and Will Work From Home: Earn Cash Without the Commute, which was both a New York Times and Wall Street Journal bestseller. Tory also serves as a weekly contributor on ABC’s Good Morning America, is a #1 New York Times bestselling author and a popular speaker. Oh, and she’s a wife and mom, too. Recently, Tory has undergone a transformation that’s impacted every aspect of her life. A few weeks before Christmas 2011, a conversation with a TV executive gave Tory the inspiration she needed to conquer her life-long battle with weight once and for all. Tory was ready to make a major shift in the way that she looked, felt and lived her life. 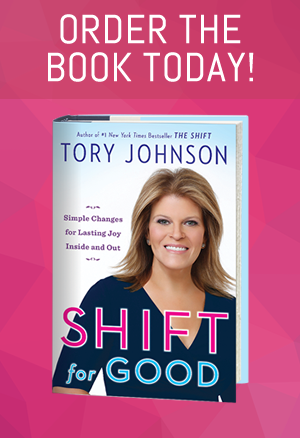 Tory’s newest book, The Shift: How I Finally Lost Weight and Discovered a Happier Life, which debuted as a #1 New York Times bestseller is her answer to the thousands of women who have asked, “Tory, how’d you do it?” She’s committed to helping other women end the cycle of pain, discomfort and dissatisfaction that comes with being fat—especially because, as Tory discovered, our health is intricately tied to our wealth. Johnson and her husband, Peter, live in New York City with their children. CLICK HERE to read how Tory Johnson started Women For Hire.